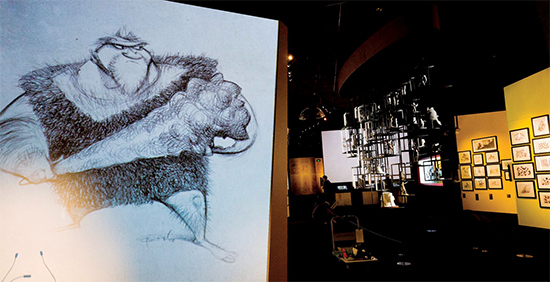 DreamWorks Studios has opened up a new interactive exhibit at the Australian Centre for the Moving Image, located in Melbourne! 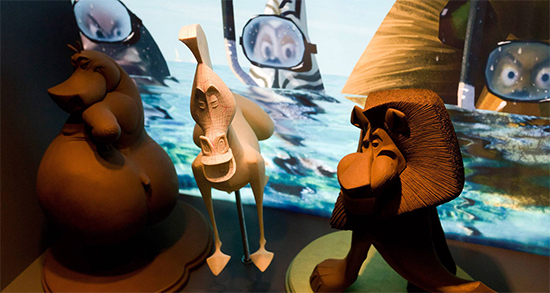 Titled “DreamWorks Animation: The Exhibit”, this show is a part of DreamWorks’ celebration of their 20th anniversary, and showcases over 400 items and pieces from famous films like Shrek, Wallace & Gromit, The Croods, Kung Fu Panda, Madagascar, and more. 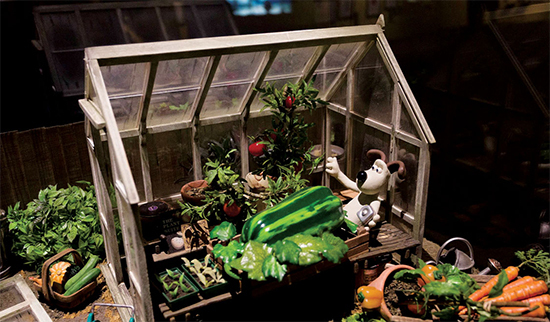 This includes over 40 original small-scale character models, interactive movies, and other setups including drawings, models, and installations. 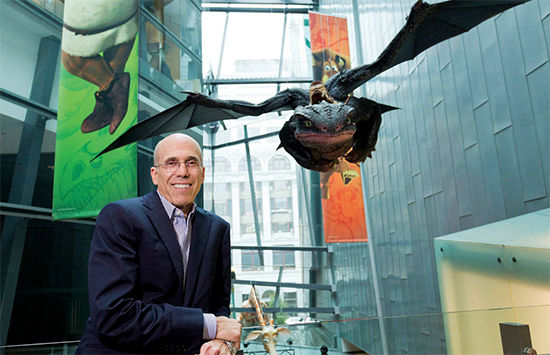 This show strives to immerse visitors in the creative process, and give a peek into how DreamWorks characters are brought to life. The exhibit celebrated its opening-day festivities on April 9th with a variety of animators and executives from the company, and will remain open for the public until October 5th.